Learn how to make a professional learning program more effective, engaging, and efficient. 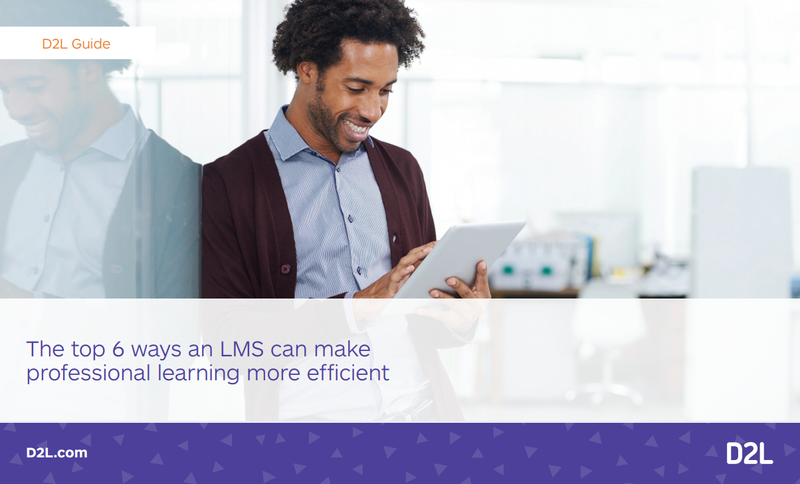 In this guide, we discuss how a learning management system (LMS) can support an eco-system of continuous learning, connecting teachers to peers and vital pedagogical material. Thank you for your interest in the guide! Click below to get your copy.